I have a few assorted manuals for the Global Village Teleport Fax Modems, 3 of these, 1 of those, etc. Only 1 of most. What are GlobalFax Cover Sheets? A cover sheet is usually the first page of a fax document. 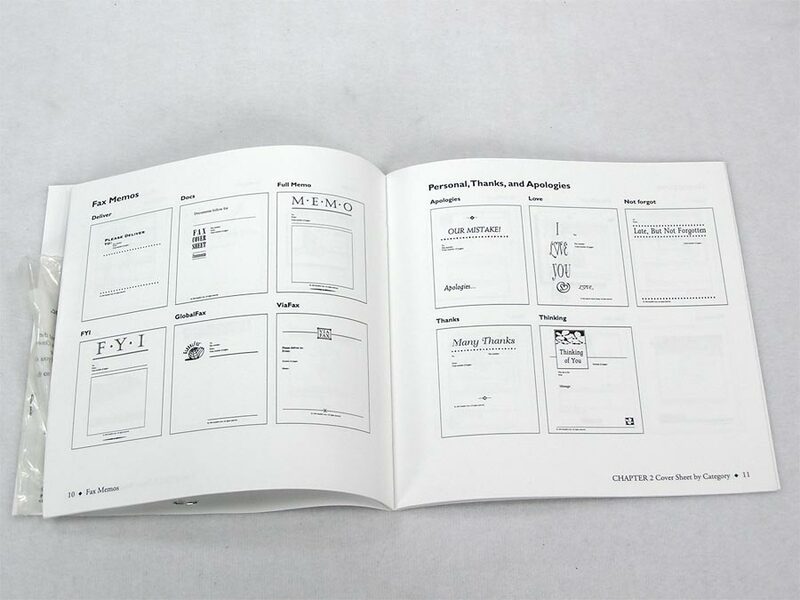 GlobalFax Cover Sheets is a collection of cover sheets that can make your documents more entertaining, interesting, or topical. 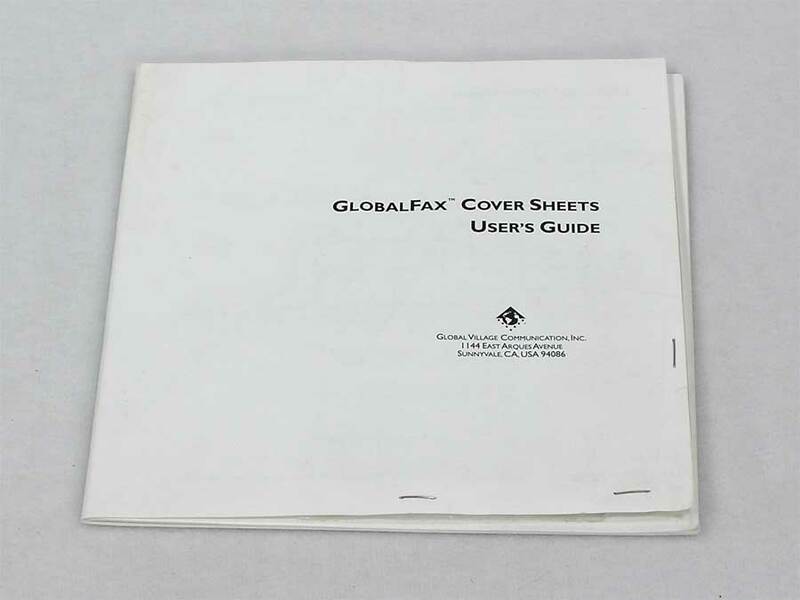 Included are the Global Village GlobalFax Cover Sheets User’s Guide and sealed 3.5″ floppy disk for use on your Macintosh running GlobalFax 2.0.7 or later. 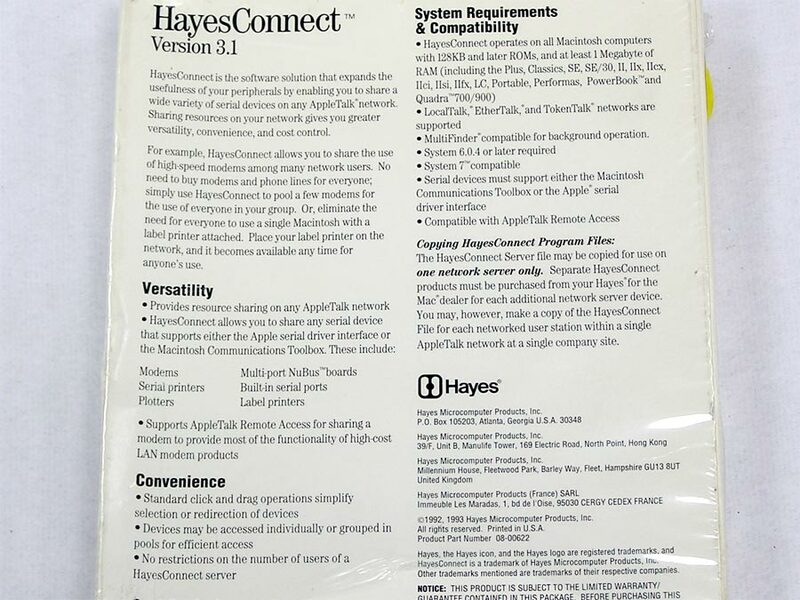 HayesConnect, version 3.1, is the software solution that allows you to share the use of a wide variety of serial devices over your AppleTalk network. Modems, printers, scanners and plotters and more can all be shared by many users. Requires a Mac Plus or later and System 6.0.4 or later. Box has been opened, but the contents are still sealed! A second package has been found. Box is beat up, but still sealed. You may receive either one depending on availability. 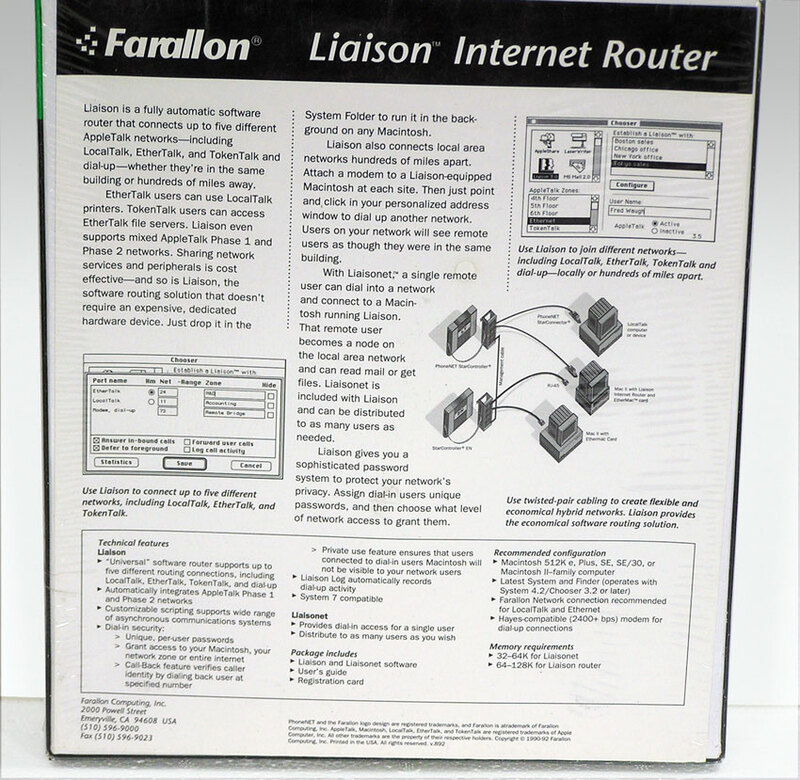 Liaison Internet Router by Farallon. 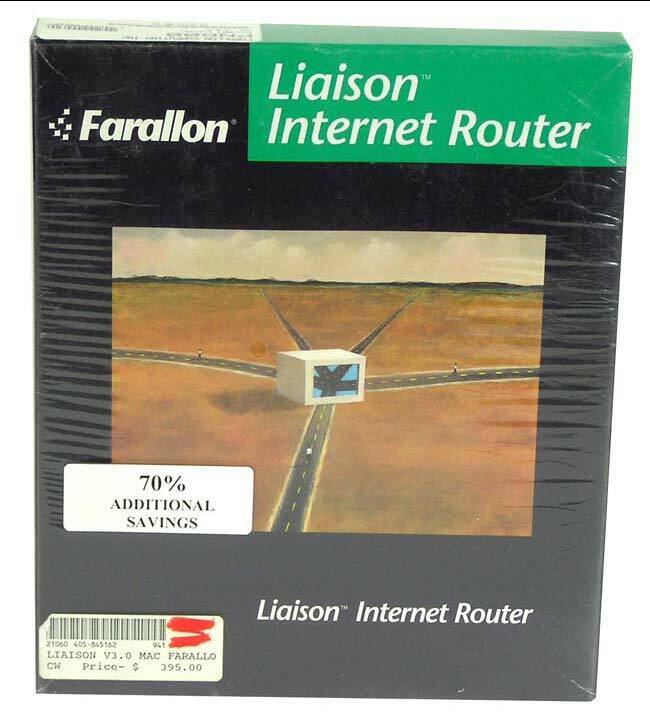 Liaison is a fully automatic software router that connects up to five different AppleTalk networks – including LocalTalk, EtherTalk, and TokenTalk and dial-up – whether they’re in the same building or hundreds of miles away. 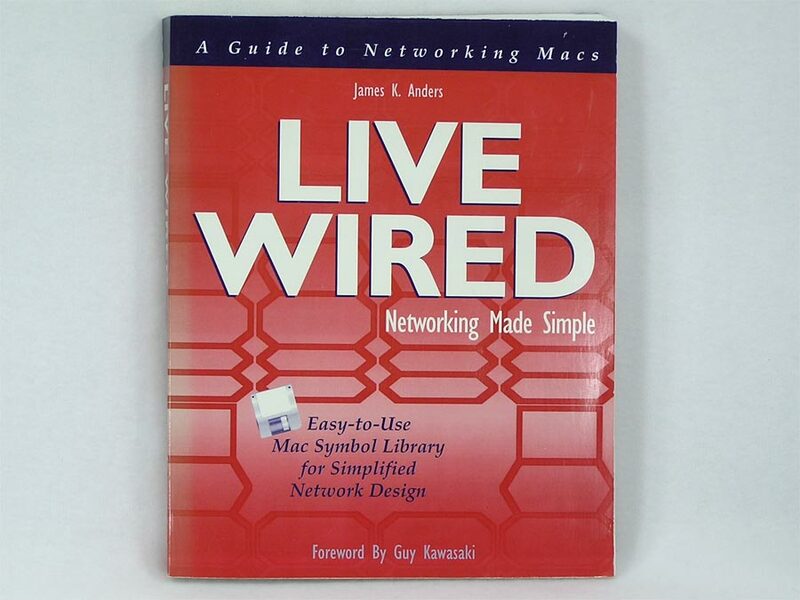 Live Wired makes building networks as clear and easy as the Mac itself. Learn how communication takes place, necessary network components, how to design your own Mac network and easy network diagramming with NetPICTs. 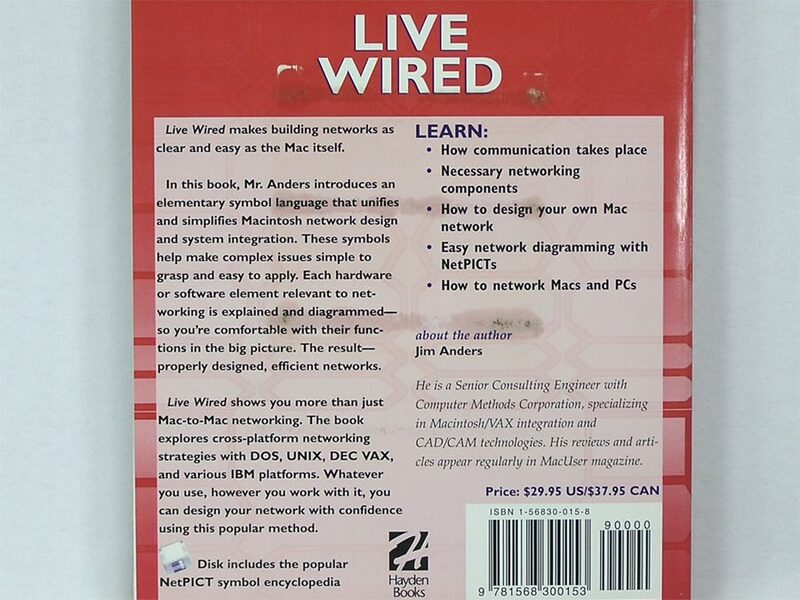 Live Wired shows you more than just Mac-to-Mac networking. The book explores cross-platforming networking strategies with DOS, UNIX, DEC VAX and various IBM platforms. There are two versions of this book in stock, the original has an 800k disk and the second printing has a CD and a different cover. 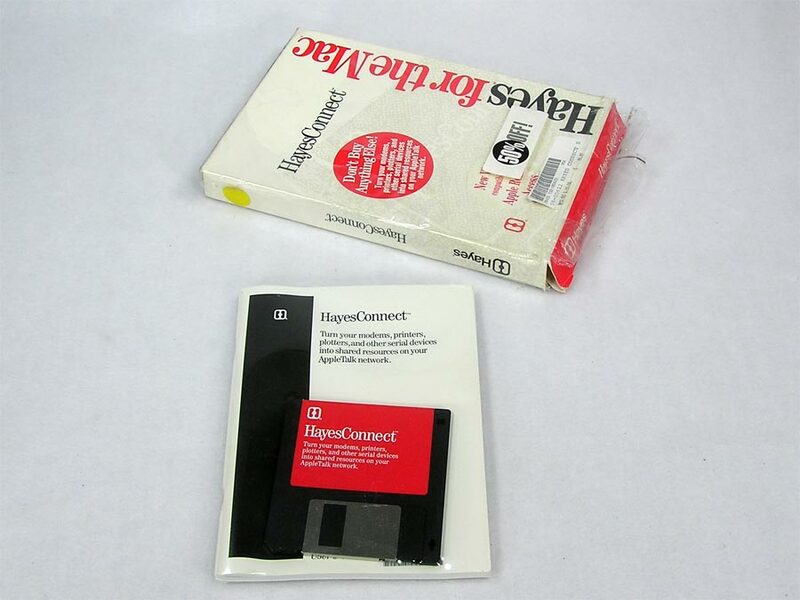 Software is NetPICT and requires HyperCard 2.1 or later. Book with disk is like new with sealed disk. Book with CD version is also in like new condition, but is MISSING the CD. There’s a world of information out there. 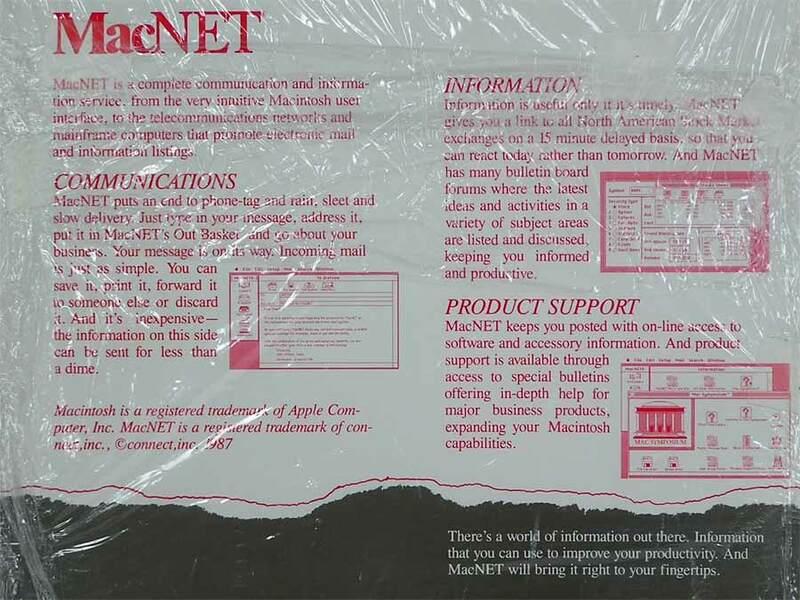 MacNET. 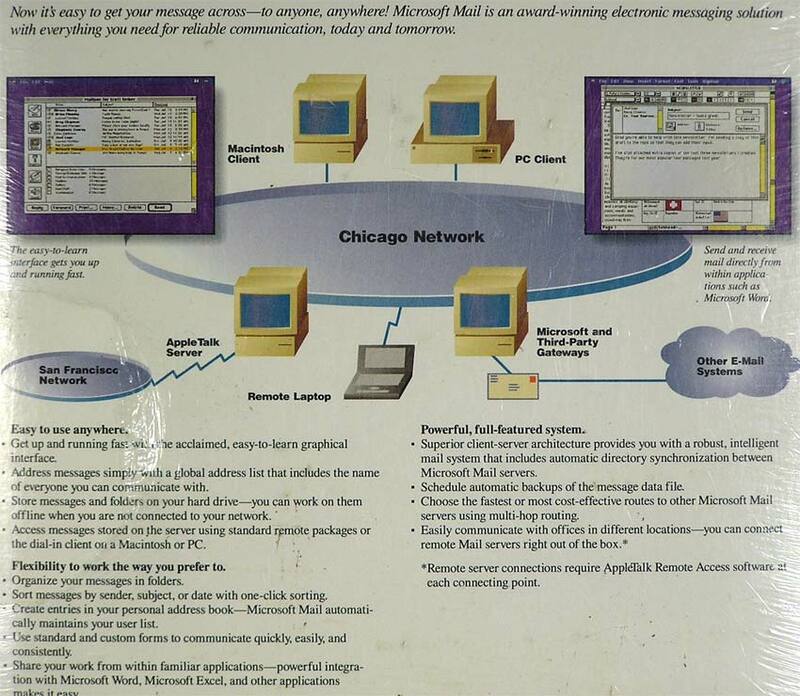 A full-featured communication and information network for Macintosh users. 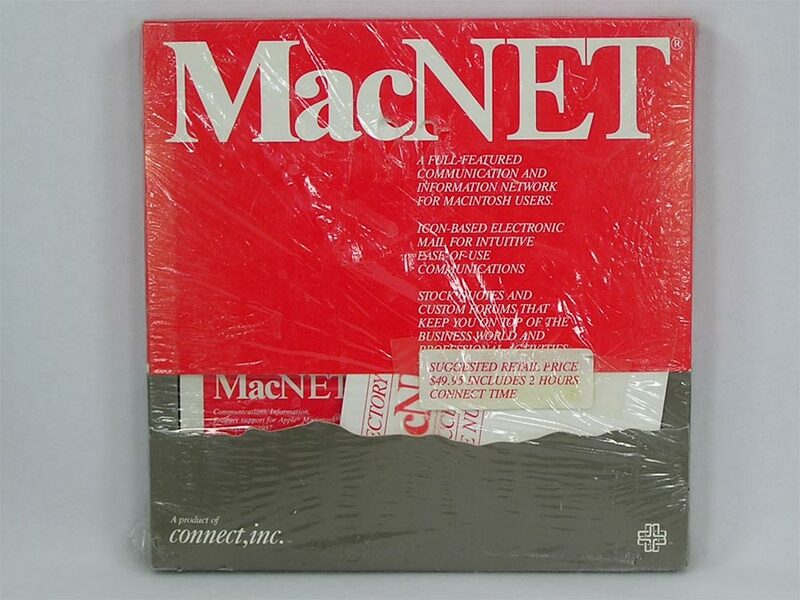 Use MacNET for email, Stock Market, or bulletin boards. 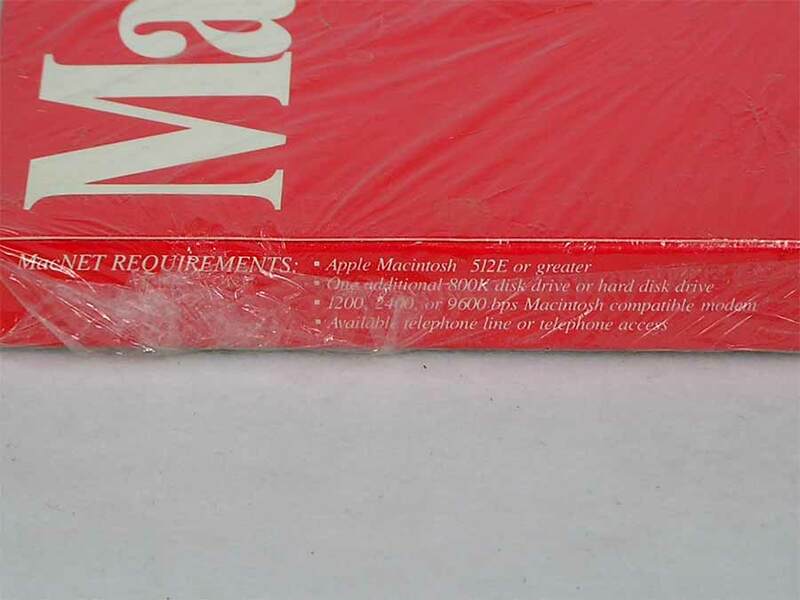 System requirements: Macintosh 512K e or greater, one additional 800K disk drive or hard disk drive, 1200, 2400, or 9600 bps Macintosh compatible modem, available telephone line or telephone access. Appears to be new and sealed with plastic wrap and tape. I couldn’t tell you if it’s original wrapping or a re-wrap. Could have been anything in the ’80’s. 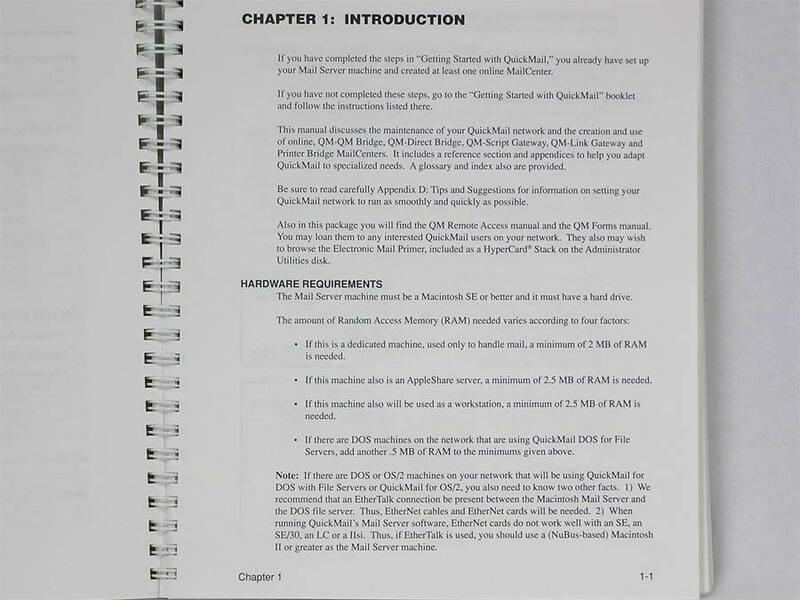 The Owner’s Handbook for the Okidata Okitel 9600 Modem is the 137 page Installation and Operation Manual, #59242801. Also included is the Product Update guide for the 38,400 bps upgrade. 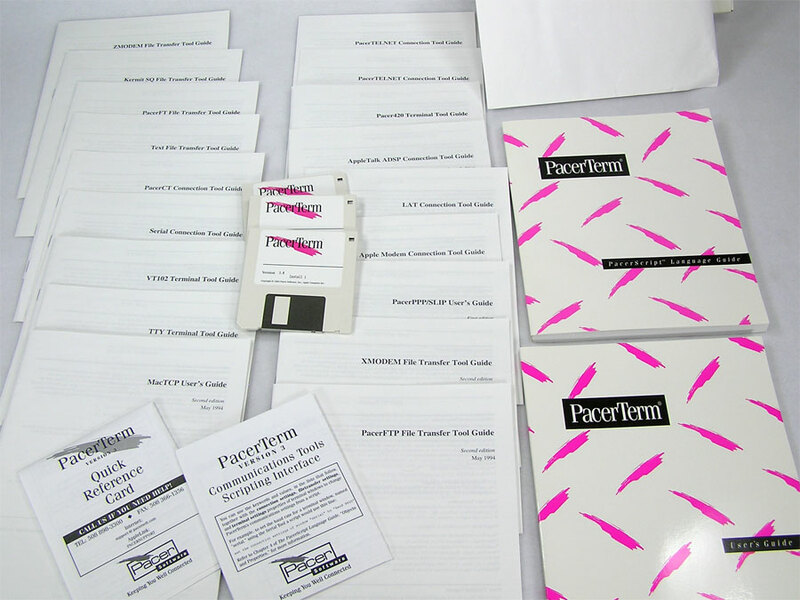 PacerTerm is a communications application that uses the Macintosh Communications Toolbox. The Communications Toolbox manages three communication functions: Terminal Emulation, Host System Connection, and File Transfer. PacerTerm adds additional features, such as MiniWindows, scrollback area, SoftKeys and Keymappings. In addition, PacerTerm has a wide range of tools to provide multiple connectivity options and a HyperTalk based scripting language. 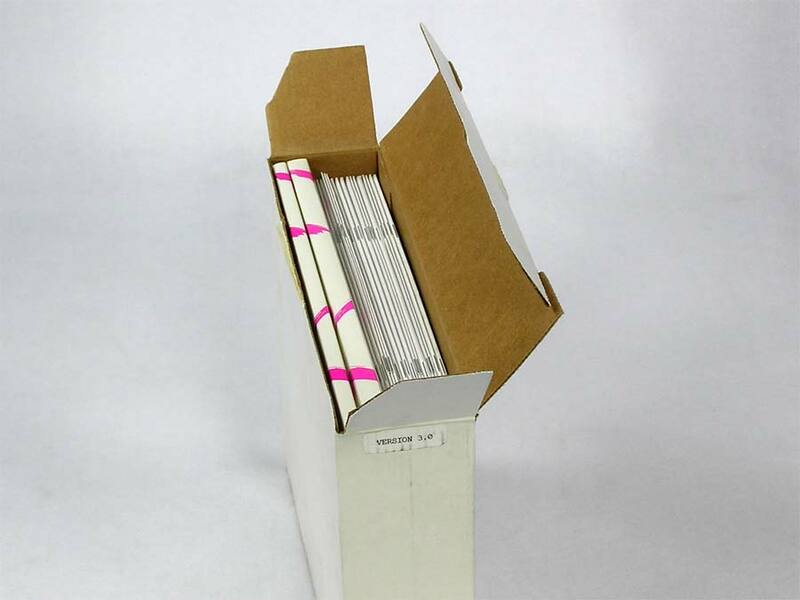 Package includes two manuals, User’s Guide and PacerScript Language Guide, 17 full size booklets, Quick Reference Card, Communication Tools scripting Interface Reference, and software on three 3.5″ floppy disks. 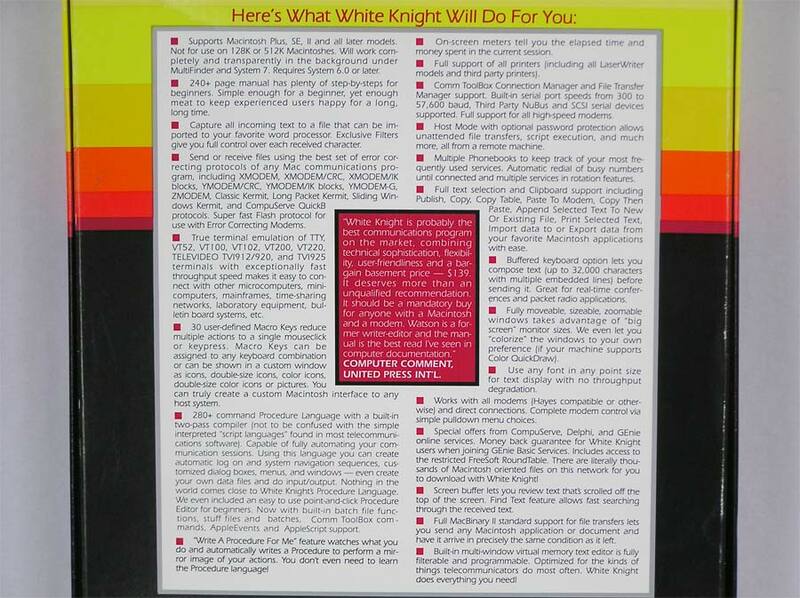 System Requirements: Macintosh Plus or newer, System 6.0.4 or later, 2 MB Ram and a hard drive. I have two of these packages that clearly have never been used, but the boxes were open when they came to me. 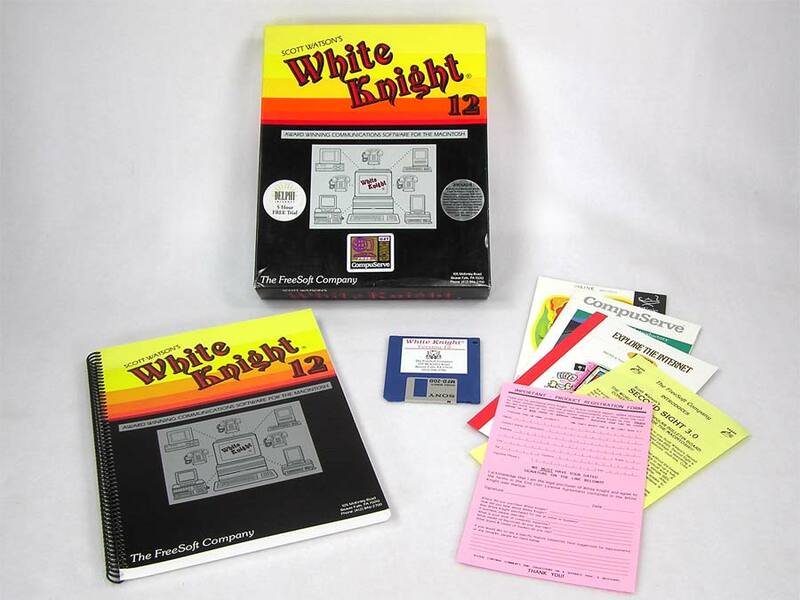 Currently, there is only one set of software, so available with or without the original disks. QuickMail network mail server, user, client or workstation software. 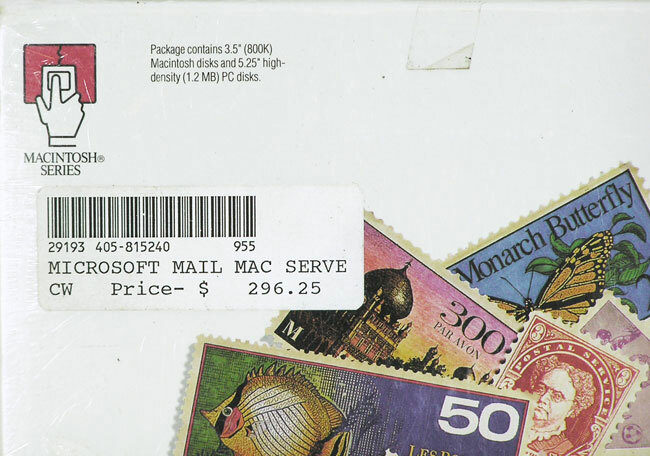 Package seems to be complete with everything except Macintosh software – the empty envelope is still in the box. 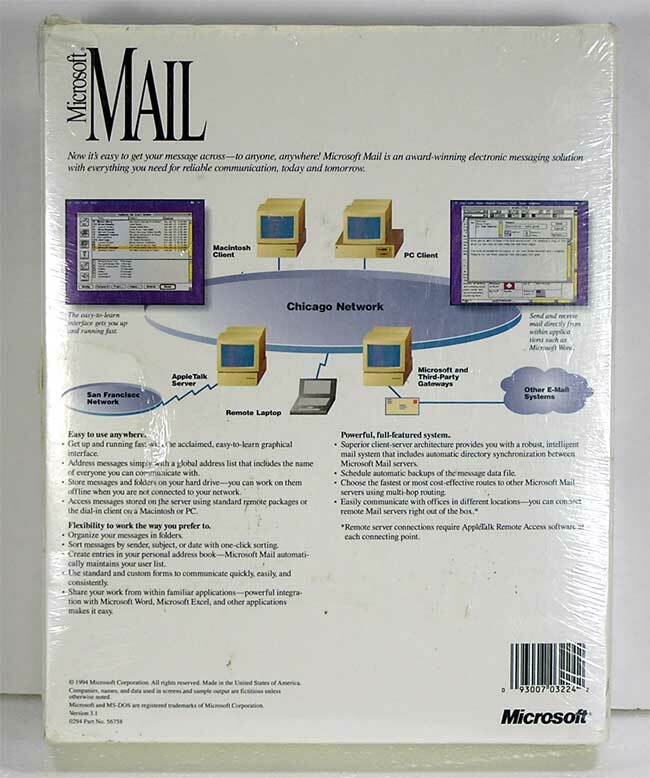 Manuals include Getting Started, Version 3.0 Addendum, User Guide – Admin edition, Quick References, Mac and Windows, other literature and disks – QuickMail Client Version 3.0 for Windows. This is from the System 6.0.7/7.0 days and meant to run on a Macintosh Server. Clients would be Macintosh or DOS 5.0/Windows 3.1. 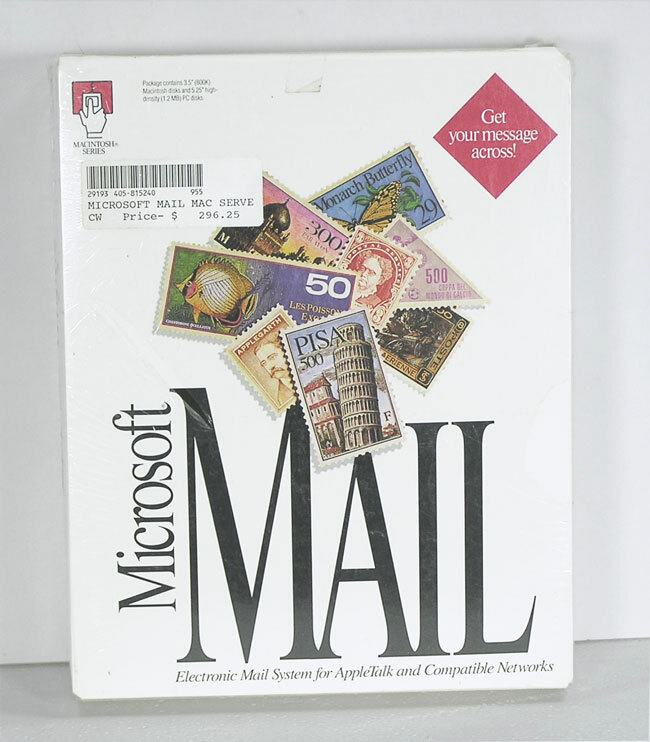 Quickmail is a software system that lets you send and receive messages to and from other people, both inside and outside your computer network. 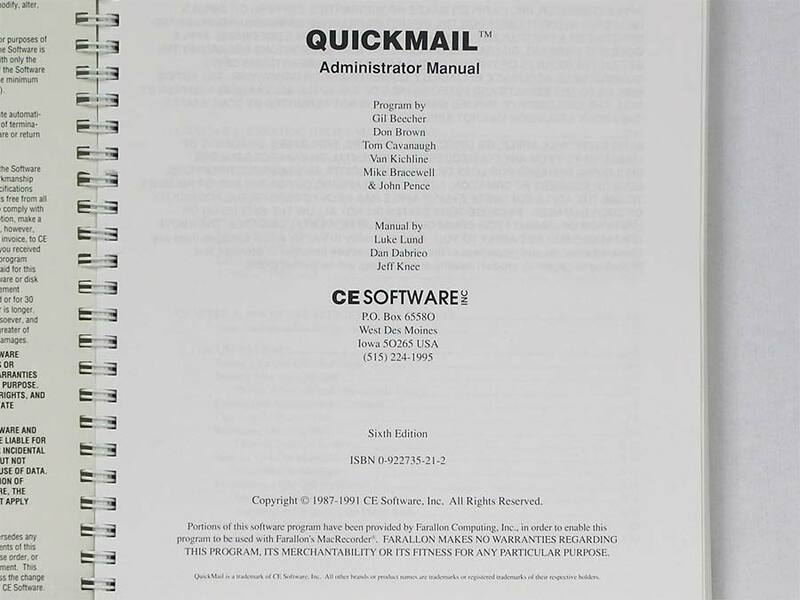 Quickmail works with Macintosh and IBM compatible computers. Manuals only available at this time. 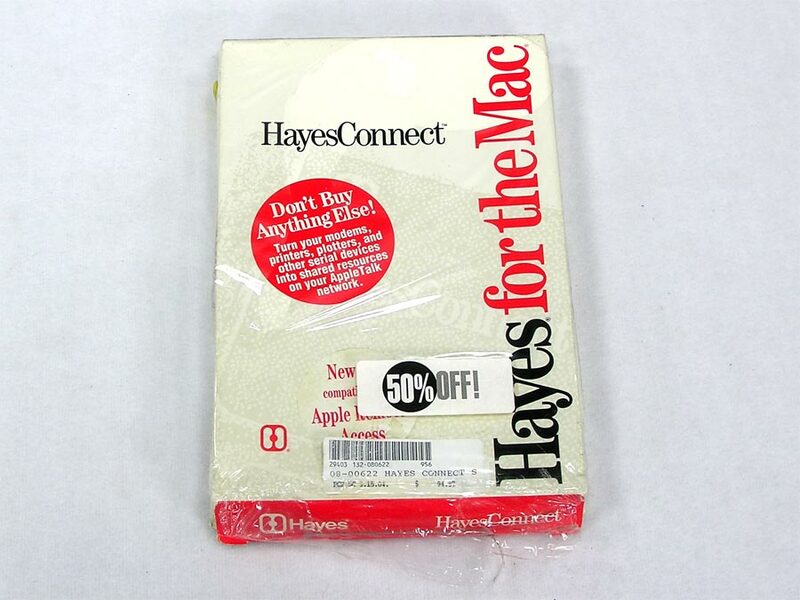 They are available as a Macintosh package or DOS package or both. Note that I only broke them up as there were two Admin manuals. 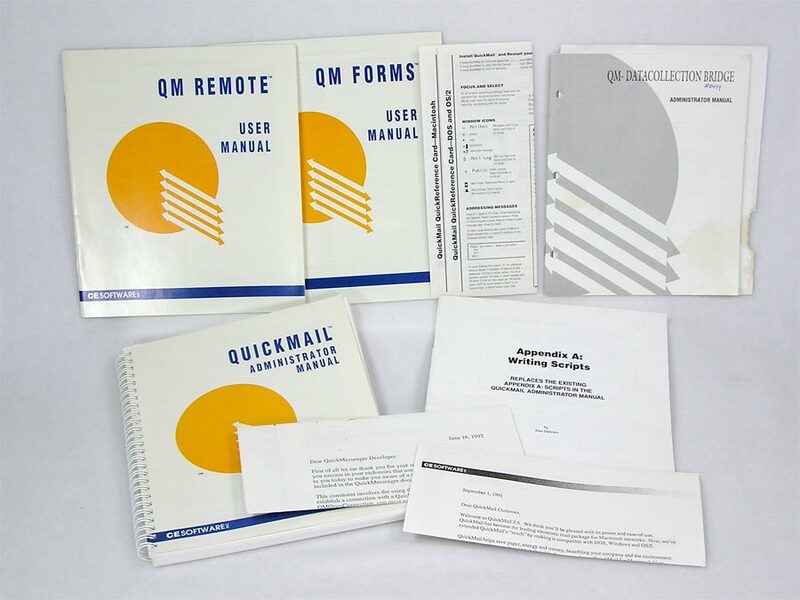 Macintosh package includes: Quickmail Administrator Manual, 6th Edition, QM Remote User Manual, QM Forms User Manual, Appendix A: Writing Scripts, QM-Datacollection Bridge Administrator Manual, 6th Edition, plus customer support card, Quickmail Reference card for both Macintosh and DOS and two letters. 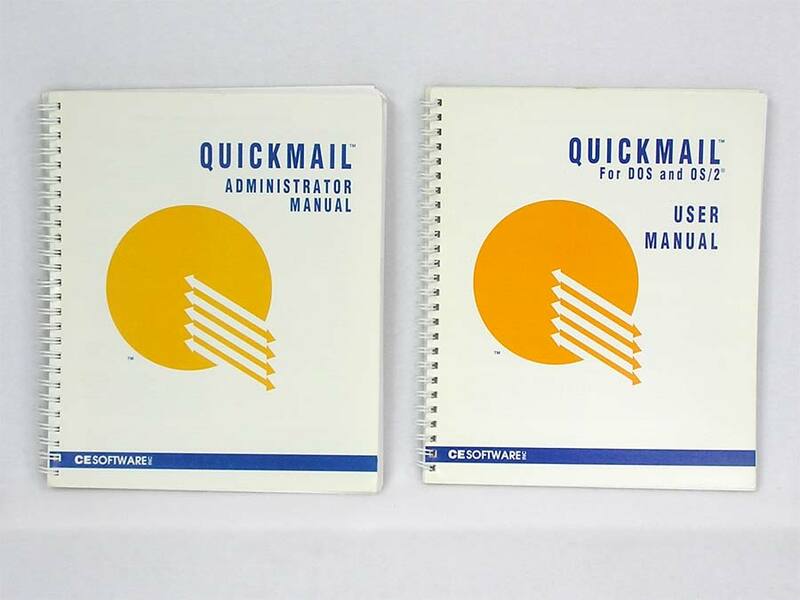 DOS and OS/2 package includes Quickmail Administrator Manual, and Quickmail for DOS and OS/2 User Manual. Shiva NetModem/E, EtherModule, Ethernet modem. 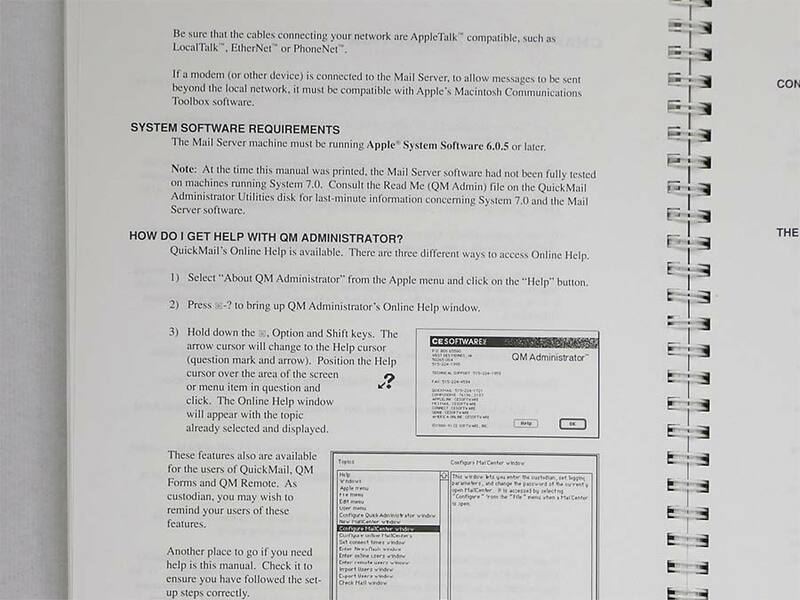 Manuals only – 158 page Administrator’s Guide and 96 page Macintosh User’s Guide. Both are spiral bound and in like new condition. Shiva NetModem V.32 manual. Approx 100 pages. 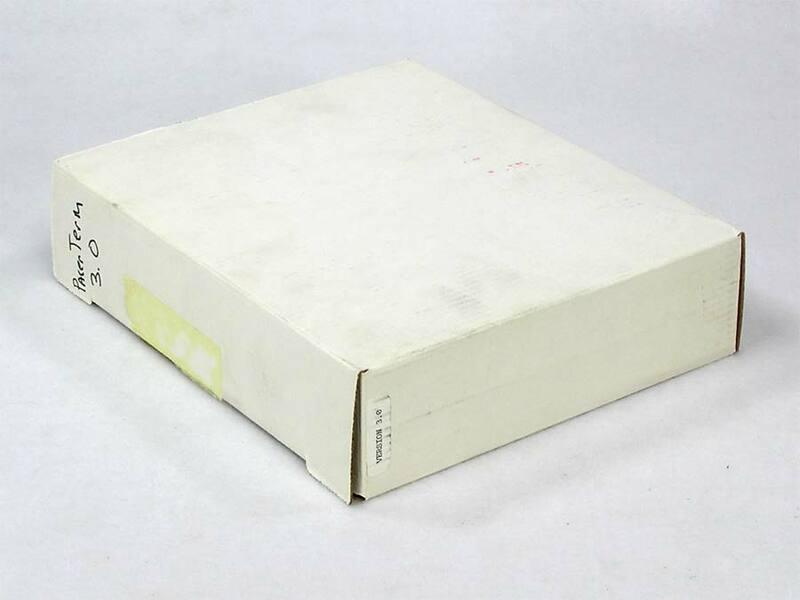 Spiral bound manual in great condition. 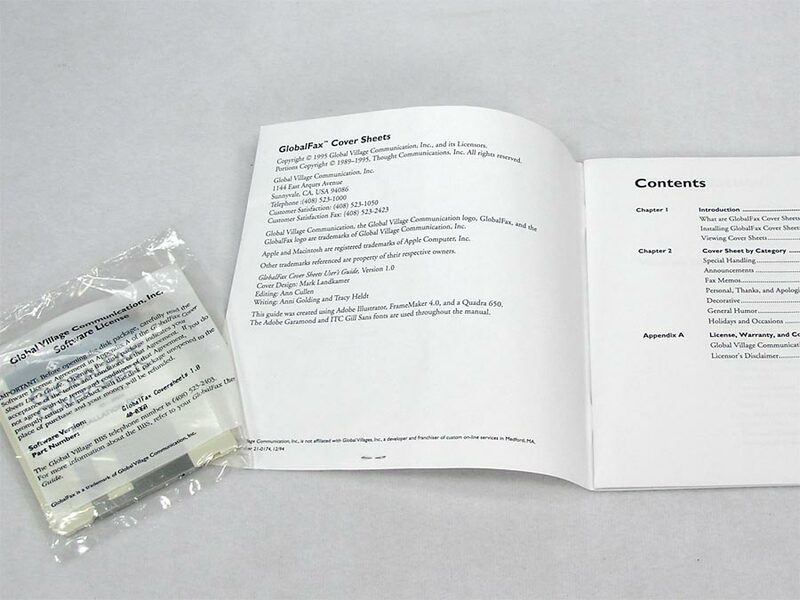 Warranty card at front has been mailed in and there is one crease in front cover. Shiva NetModem V2400 manual. Approx 70 pages plus Revision Information sheet. 1989. Warranty card missing from front, serial number written inside. Otherwise in excellent condition. 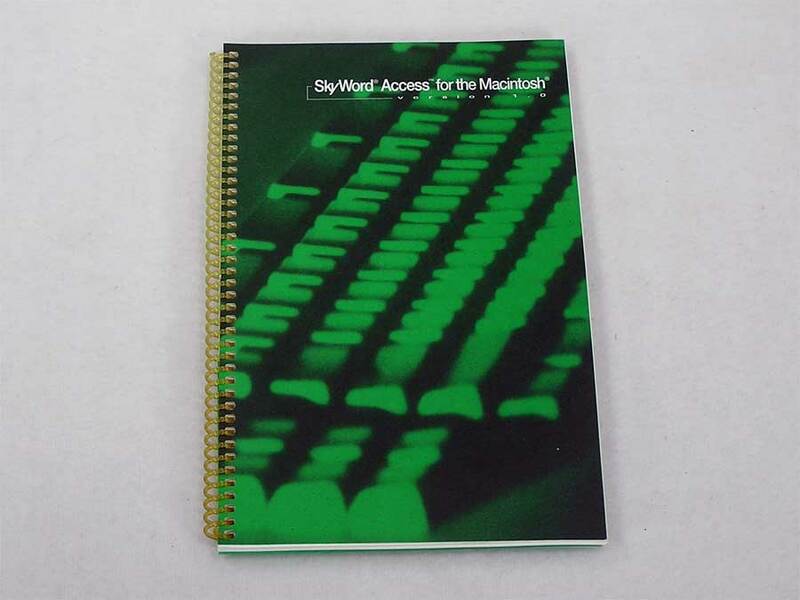 SkyWord Access for the Macintosh, Version 1.0. 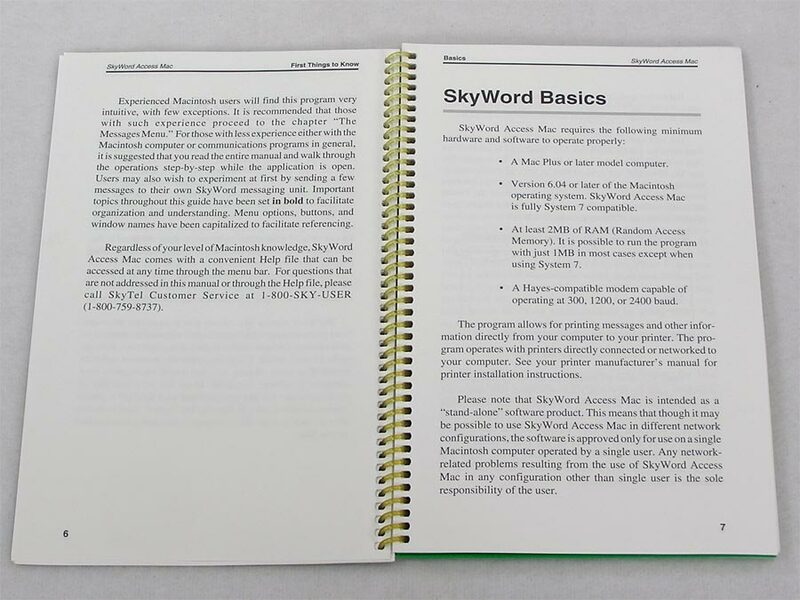 SkyWord is an easy to use message origination program that permits the Mac operator to compose and send text messages holding up to 990 characters to any other SkyWord subscriber or group of subscribers. Messages are composed on your computer and sent through your modem to the SkyTel System – a proprietary international wireless messaging network. SkyTel is still there at skytel.com and still in the same business! 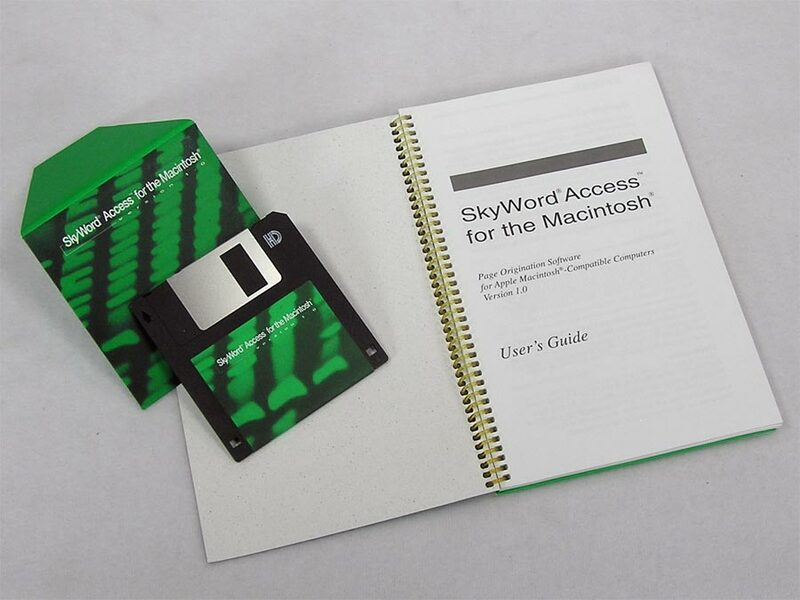 SkyWord access Mac requires a Mac Plus or later, System 6.0.4 or later, 2 MB RAM and a Hayes compatible modem operating at 300, 1200 or 2400 baud. 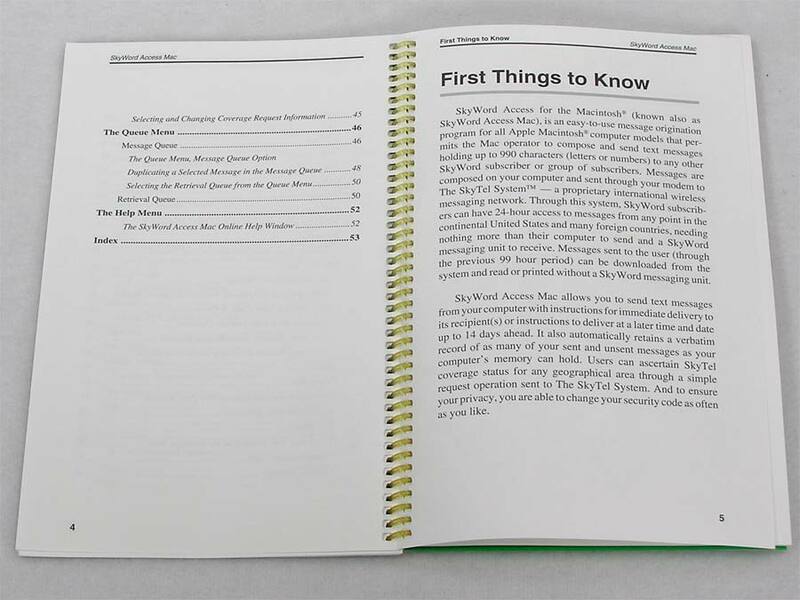 Included are the Users’ Manual and software on a 3.5 disk. 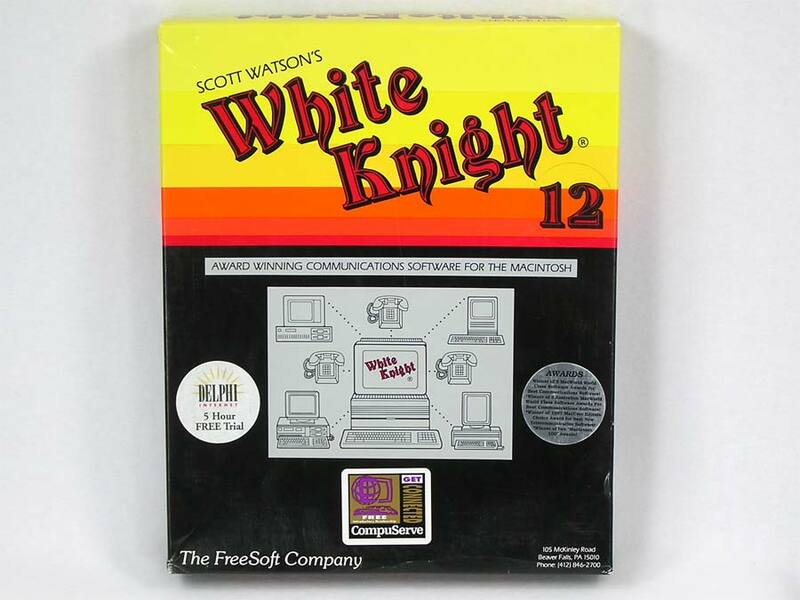 Scott Watson’s White Knight 12 Communication Software for the Macintosh. >p>Supports Mac Plus, SE, II and all later models. Will work in the background under Multifinder and System 7. Requires System 6.0 or later. 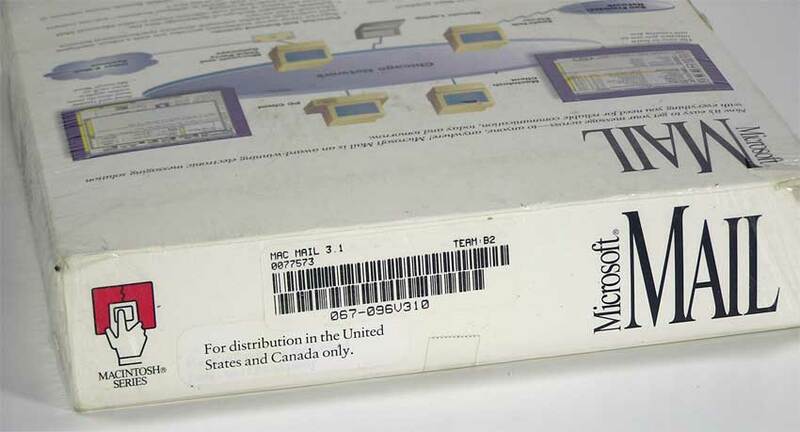 Included in the box are the original Manual, 3.5″ disk and the assorted advertising literature of the day.